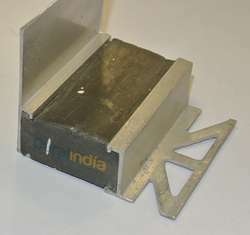 Substitute for conventional methods to arrest the expansion & movements of high rise buildings. Made of an aluminum outer casing with interlocking mechanism embedded with flexible Neoprene insertions that act against angular movements. 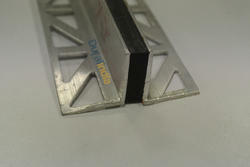 Looking for Expansion Joint ?